Elite Fitness is Phuket’s newest and finest health lifestyle centre with more than 6,000 square feet (600 square meter floor space) dedicated to your health and fitness. Elite Fitness is a one of a kind fitness center offering the nation’s only 42″ inch flat screen TVs on each treadmill and Cross trainers. 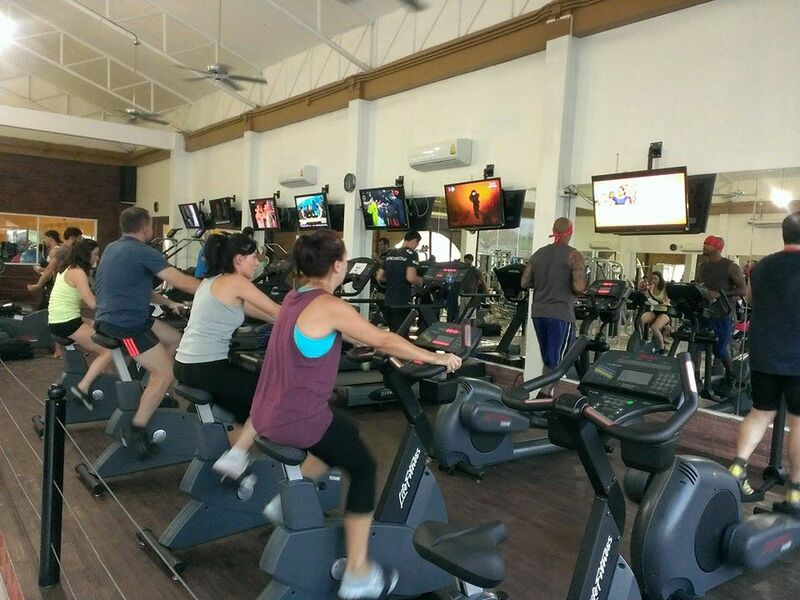 Our facility offers full cardio equipment from bikes to elliptical machines, waves machines as well as Stairmaster. Our state of the art gym area features weight machines from the world’s finest in fitness equipment. We feature Life Fitness, Cybex, Body Master, Nautilus and Hammer Strength weight machines. This goes without mentioning a large dedicated area for all free weights and Smith machines. 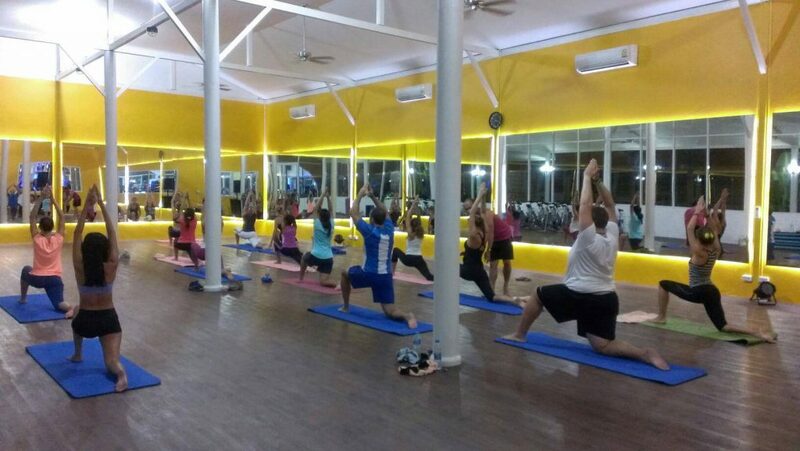 Here are some photo also of Elite Fitness Phuket – Chalong branch, you can click on the photos to enlarge them. There are 2 Elite Fitness gyms in Phuket, the one in Cholong and one in Katue on the bypass road, the Chalong branch is the one located on the map below. 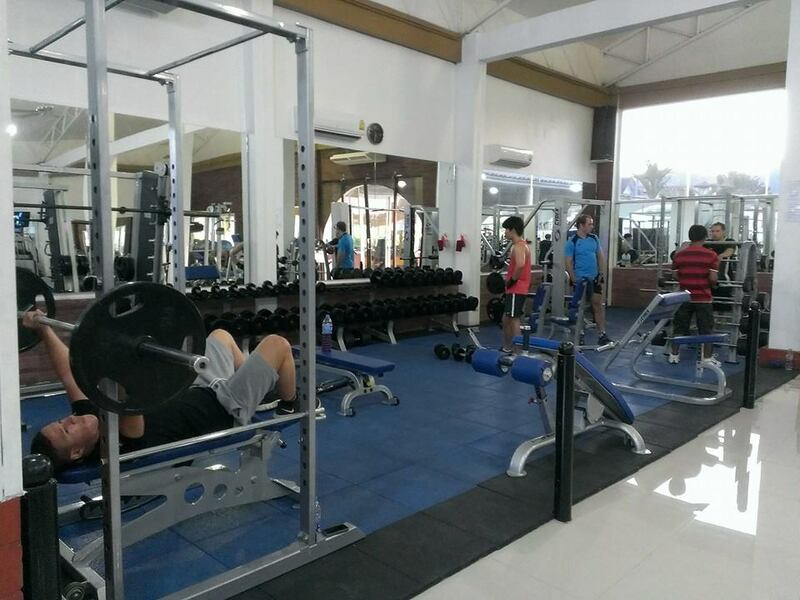 Its the larger more popular and better equipped gym, they have plenty of space for cars and bike parking. How To Rate For Elite Fitness? You can vote for Elite Fitness Chalong on its different categories – Just click on the stars to rate it each one. Below will be the average rating generated not just by your votes, but by everyone else as well. Feel free to leave a comment and share your experience training at Elite. Give them feed back and advice for their new clients.